But for many, those hallowed words proved hollow. Hundreds of thousands of slaves throughout the young United States – especially in the South – would need to wait almost another century before their rights to equality were officially recognized. It would take another 13 years, hundreds of thousands of lives, and a Civil War that tore apart the fabric of the American nation before four million African-American slaves would get their own taste of freedom. 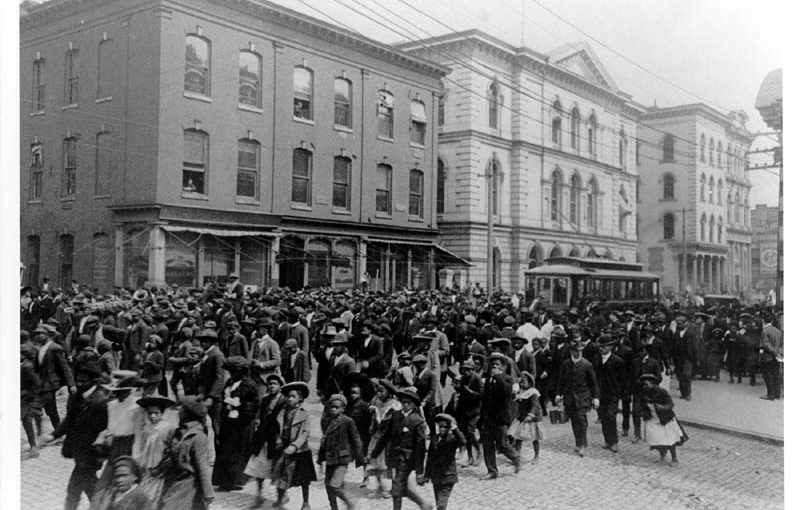 Spontaneous celebrations among the newly freed African American population quickly erupted across the South as Juneteenth was born. African-American communities across the U.S. soon adopted Juneteenth as their own holiday, using it as an occasion for celebrating freedom with public events, picnics and church gatherings. 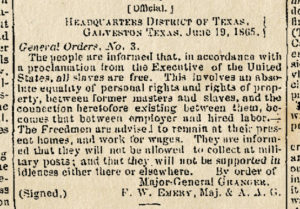 Once we understand the history of Juneteenth and how it came into being, it’s easier to appreciate why many African Americans consider Juneteenth to be a day to celebrate not only the vision of freedom President Lincoln described in his 1863 Emancipation Proclamation but also the original promise of the Declaration of Independence. Since our childhood, we’ve been told that America is a melting pot, comprised of people from all over the world, representing a multitude of religious backgrounds, races, cultures, customs, languages and lifestyles. Healthcare providers face the everyday challenge of understanding how these differentiating factors may affect individuals’ or families’ attitudes toward illness, pain, coping and death. It is important to appreciate why these attitudes are held, because they can significantly influence their willingness to explore various treatment options. Hospice, in particular, can be an especially touchy discussion topic. For example, according to statistics, African-Americans comprise approximately 12% of the U.S. population, but they make up only 7.6% of hospice patients. Ironically, African-Americans have a disproportionately higher rate of cancer and heart disease, which are among the top hospice diagnoses. Researchers point out several reasons for this incongruity. As a rule, African-American families tend to be less trustful of the American healthcare system. In addition, because medical decisions tend to be made within the family, there may be a reluctance to consult with a new, unknown healthcare professional or someone outside the home. Finally, statistically speaking, African Americans tend to be especially reluctant to cease life-prolonging procedures such as tube feeding, organ donation, and palliative care in the hospice setting – because extending life is generally seen as something to be preferred. Healthcare communicators need to recognize that their messages may be perceived very differently by diverse audiences and adjust accordingly. As the U.S. healthcare system continues to evolve to one that is more population health-oriented and patient-centered, there is a growing need for healthcare providers to educate patients, families and the general public about what they can do to stay healthier, as well as the nature of specific healthcare challenges and treatment options. Understanding their emotions, how they think, and the reasons behind these different perspectives is vital to helping patients and families make treatment decisions that are most appropriate for their individual situations. It’s not unlike coming to appreciate the Juneteenth holiday. The better we understand the history and background of our patients, the better we can understand and honor the views and emotions that influence their decisions and actions.